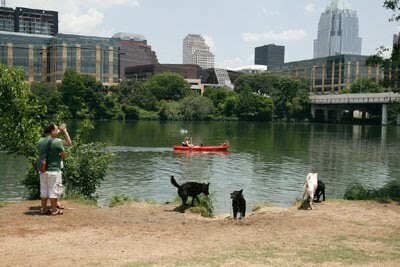 The ordinance makes Austin the first city in Texas to ban the sale of all dogs and cats at retail establishments and one of only a handful of cities in the nation to close off a primary channel for the sale of dogs and cats produced in cruel puppy and kitten mills. Puppy mill dogs are primarily sold through commercial pet stores or directly to consumers over the Internet. “We commend the humane leaders of Austin for recognizing the direct link between inhumane puppy mills and commercial pet store sales of dogs and cats," said The HSUS' Texas senior state director Nicole Paquette. “By drying up the demand for puppy mill dogs, the ordinance will boost adoptions for area animal shelters and rescue groups and increase opportunities for responsible dog breeders." 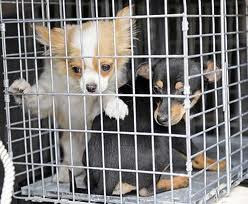 Legislation to regulate large scale commercial dog breeding facilities and protect dogs at puppy mills will be considered by the Texas legislature in 2011. Texas is one of only two states in the top ten puppy mill producing states with no oversight of this industry.